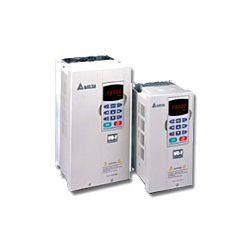 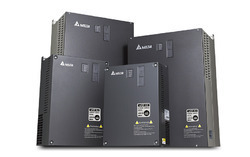 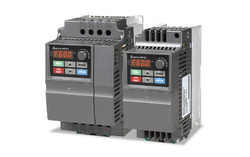 Offering you a complete choice of services which include delta ac motor drive, ac drive (vfd), ac micro drive vfd-e series, delta ac drives vfd el, ac drive vfd l and ac drive vfd m.
With immense experience and a competent team of professionals, we are able to deliver a supreme range of Adjustable Speed Drives. 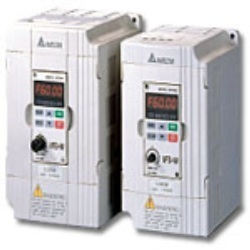 These products are sourced from reliable vendors, who ensure to check the entire range on different parameters to ensure its adherence with the industry laid norms and standards. 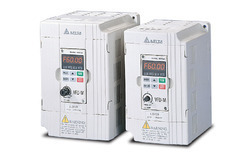 This range is applicable for handling motor speed, improving machine automation and saving suitable amount of energy. 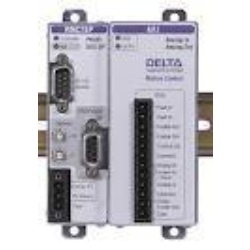 In order to comprehend and meet the emerging requirements of valued clients, we are able to offer a versatile range of Drive Controllers. 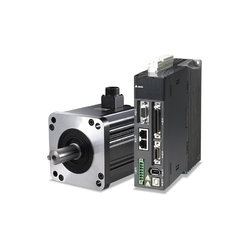 This range is ideally utilized to handle the sensitive motor operations and machines, pumping operations and process control applications. 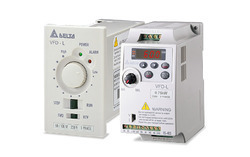 In addition to this, the offered range of drive controllers is checked on varied parameters to maintain its authenticity throughout the manufacturing process.